We believe that you breathe deeper when your space, your neighbourhood and your life reflect your values. We turn our backs on a disposable world, and invite you to embrace sustainable design and living. 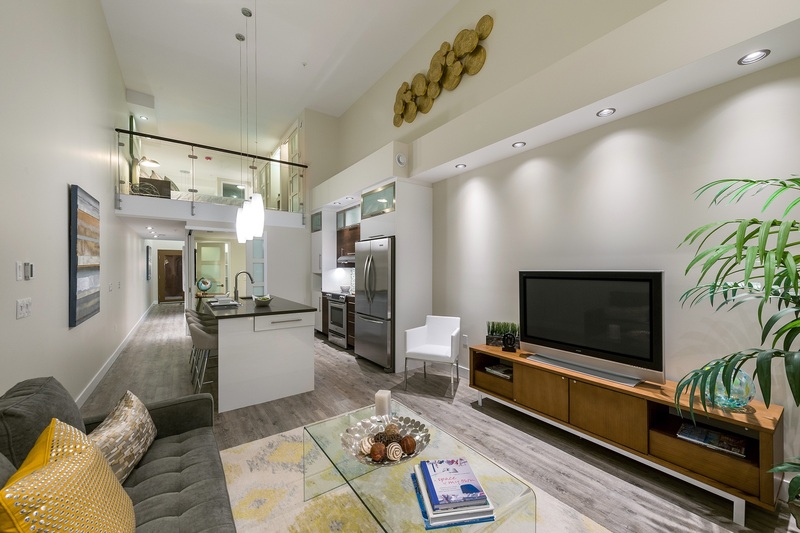 Q Lofts has recently achieved LEED (Leadership in Energy and Environmental Design) Platinum Certification, the highest possible LEED certification a building can receive. Q is one of the most energy-efficient large-scale condo buildings in North America. Every aspect of our design minimizes environmental impact, ensuring that your carbon footprint, and energy expenses, are minimal. Insulating Concrete Form (ICF) construction and triple-glazed windows ensure minimal heat loss.